The Valeport BFM001/002 stream and river gauging current meters provide cost effective and reliable flow monitoring in open-channels. The BFM001/002 current meters can be used in a variety of environments, including salt, fresh and effluent water, from shallow streams and rivers to tidal waterways. 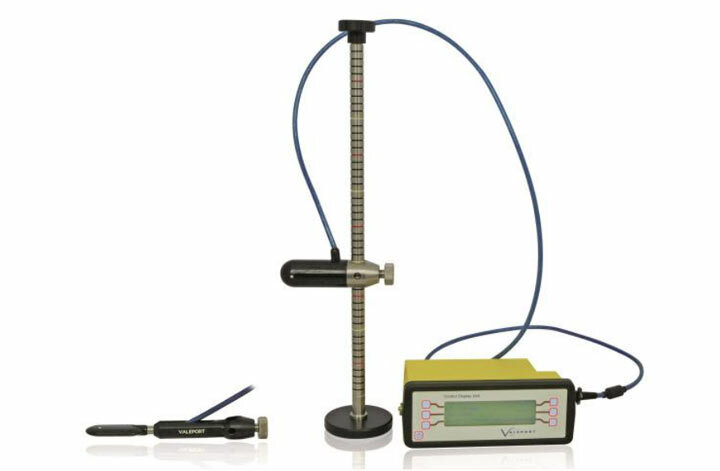 The flow meters benefit from the design of the impeller bearings, which give low threshold velocity and consistent performance. The impeller hub design prevents silt and weed entering the bearings, making them suitable for the harshest of environments. Their ease of operation make the 001 and 002 current meters ideal for field study use and an invaluable tool for hydrometric work. 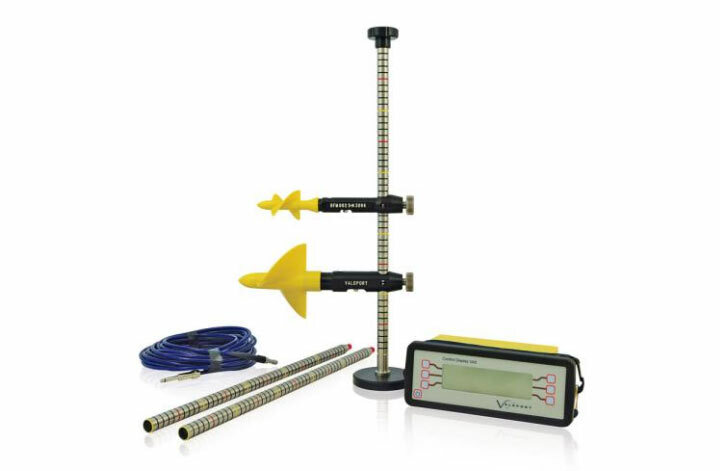 Available as either a wading or suspension set, all systems are supplied with the Model 0012B real time control display unit which is capable of storing calibration coefficients for 10 different meters.